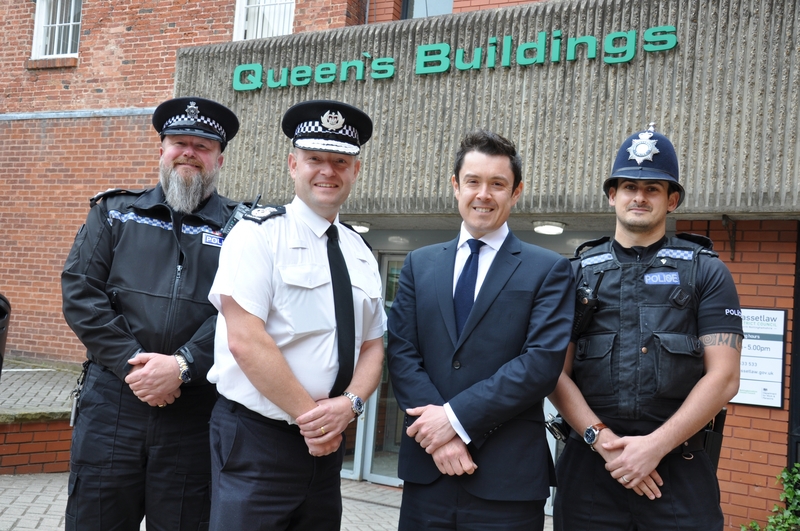 Lindum has renovated and refurbished part of Queen's Building in Worksop to create a new home for Nottinghamshire Police. 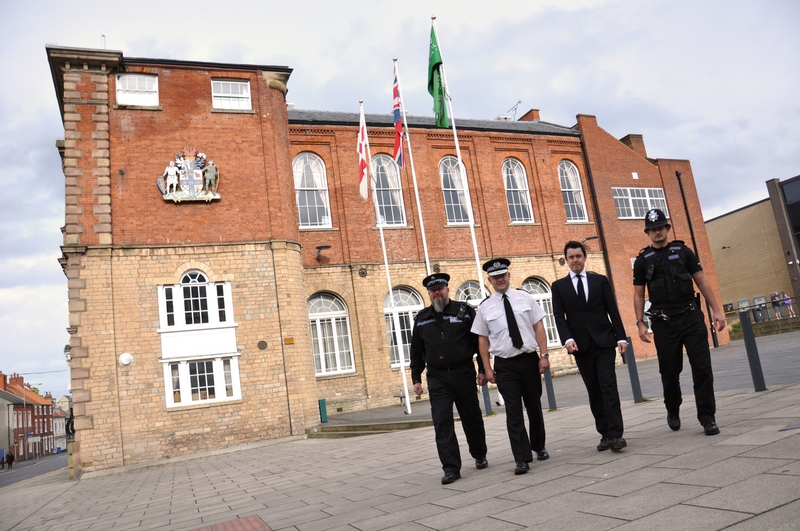 The force is now sharing the building with Bassetlaw District Council, as part of a local restructure designed to save money whilst increasing officer presence on the streets. 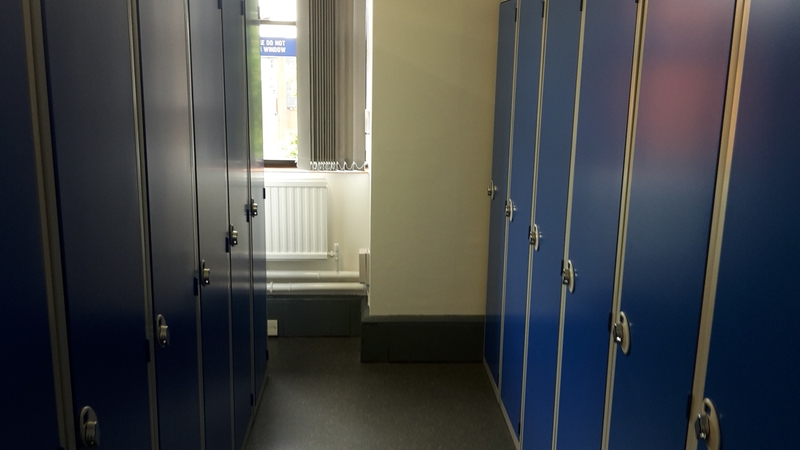 The project saw the creation of new station facilities, including a vulnerable victims’ suite, interview rooms and new front desk. 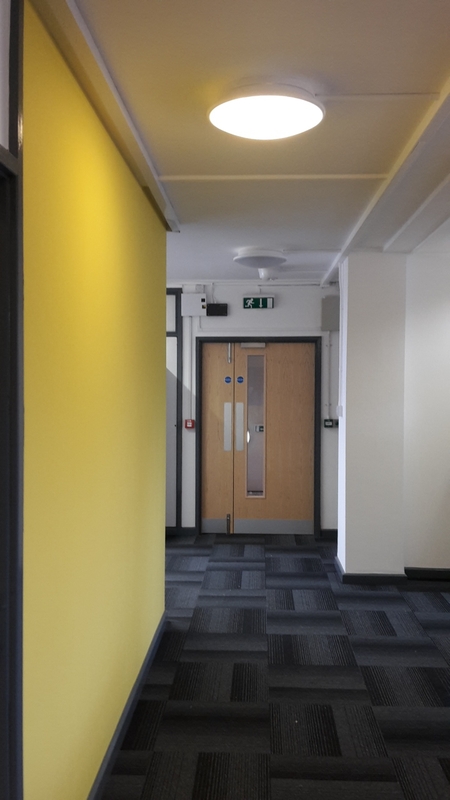 Our team have experience of working on ‘live’ sites such as this, and so ensured that all work areas were cordoned off, and that any disruptive works were undertaken out of hours.